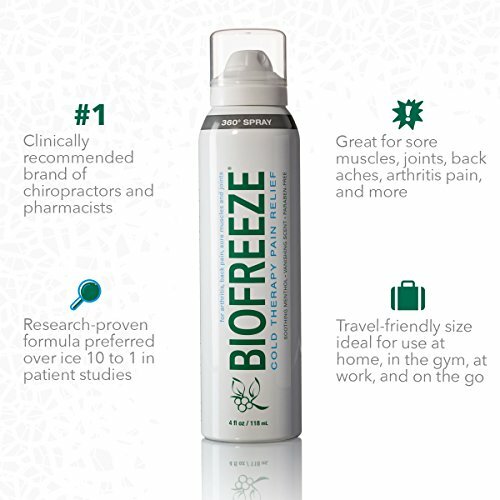 Celebrating 25 years of legendary pain relief, biofreeze has long been the preferred topical analgesic brand of people in pain. 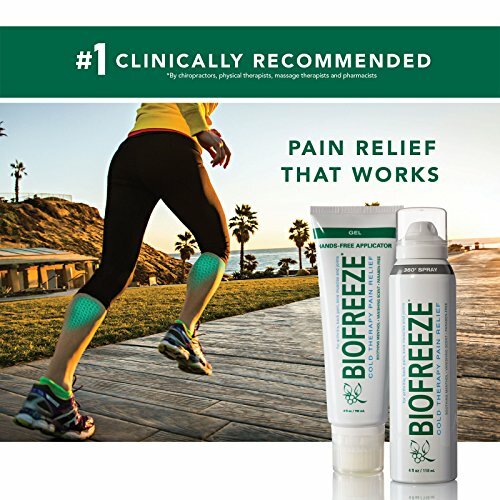 hands-on healthcare professionals choose biofreeze pain reliever because it is time-tested & clinically proven to work for patients under their care. the fast acting, long lasting formula provides quick & effective pain relief without the use of prescription drugs. when used before exercise or therapy, biofreeze promotes more comfortable movement. applied afterward it soothes sore muscles & joints to minimize next-day aches & pains. 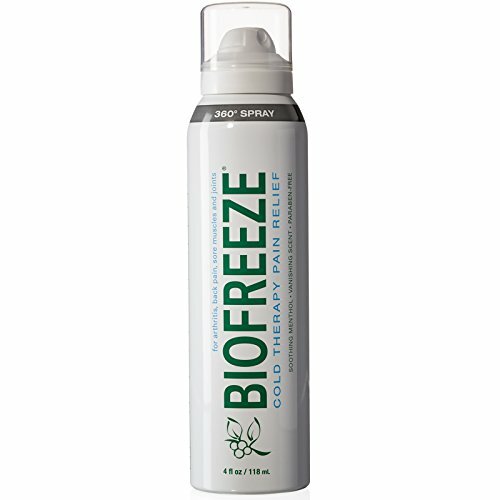 for everyday pain, biofreeze has provided peace of mind & effective results for decades.